Beyond anti-wrinkle, re-create a very beautiful skin that looks smoother, firmer & more even. 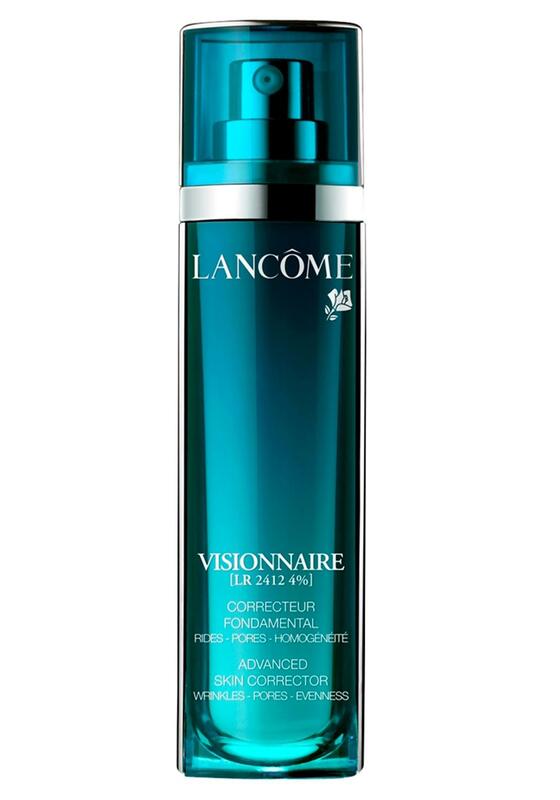 With Visionnaire, skin appears transformed. 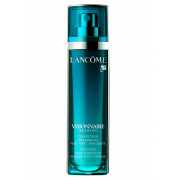 Helps correct skin appearance: wrinkles and skin imperfections appear reduced, pores look tightened and complexion more even. For beautiful looking skin, even before make-up. Can be used day and night, all year long, even on the delicate eye contour.